Jericho gave deep pout when she heard Ban thinks of her like a little sister. 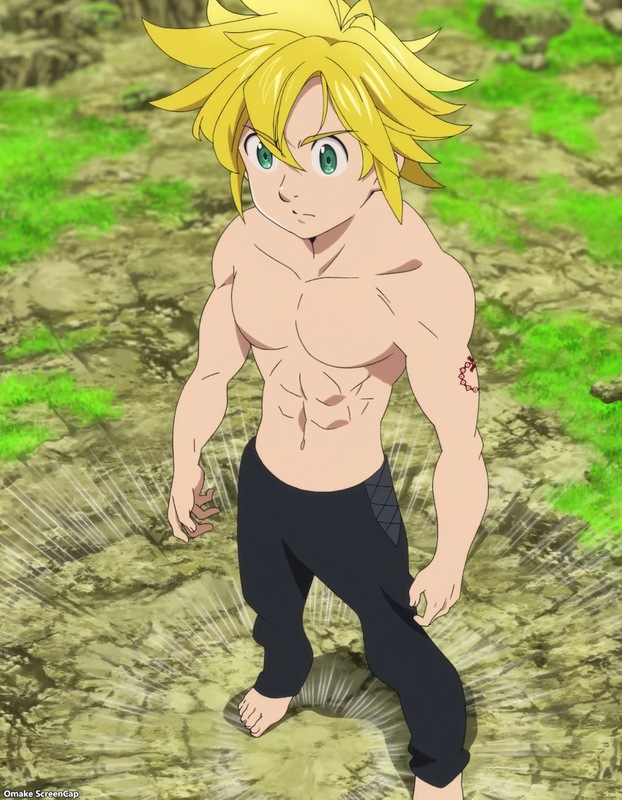 Meliodas got his full demonic power back and paid his demon siblings a short visit as a courtesy. They're going to have their hands full.